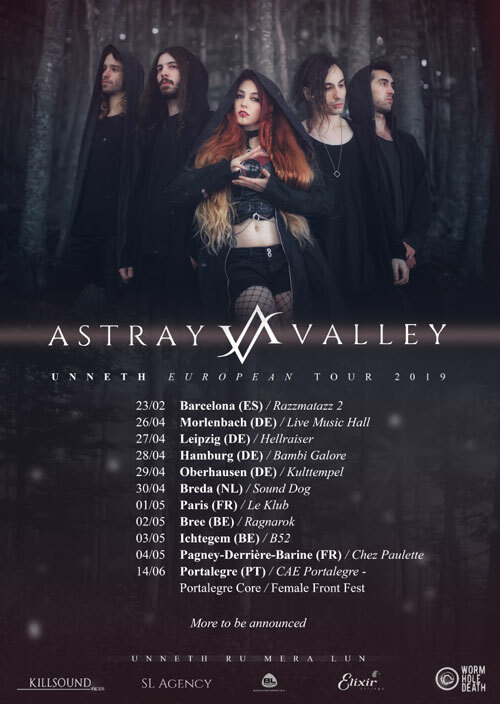 Home METAL NEWS	Astray Valley announce European Tour! Astray Valley are extremely proud to announce their first ever European Tour. 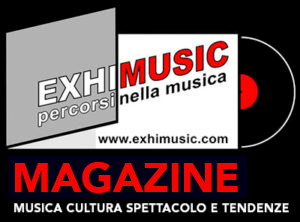 They will be presenting their new album ‘Unneth’ in more than 6 countries, with many more dates to be announced during the year. For the occasion Astray Valley released a live video for the track Hollow!